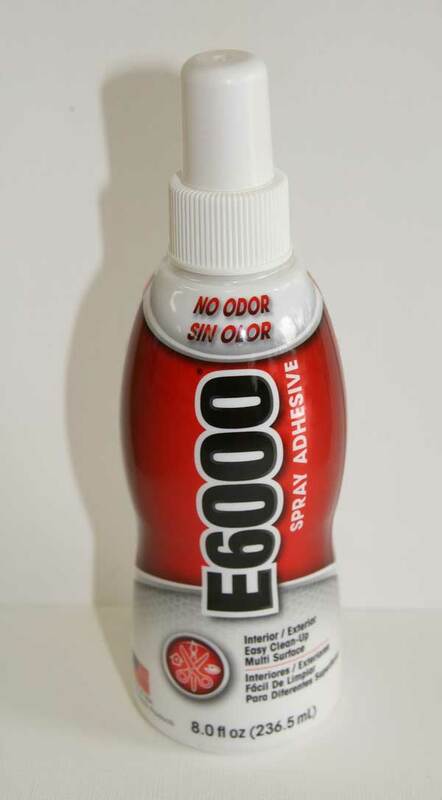 One of my customers Donna P. emailed me last week to tell me about this wonderful spray (not aerosol) that she is using on her intricate dies. She said it dries very quick and doesn't show when used. So, I ordered it and oh my goodness she is so right. I made a quick spray booth using an old 3 ring binder and the bottom of a box. No over spray and dries every so quickly. 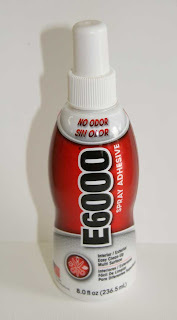 If you would like to order this great adhesive, please Email or call 574 656 3663.